The following articles cover a wide range of topics, drawing from the entire range of customs, social forms, beliefs, and material traits of the Celtic speaking world. It is my intention to build up an online resource which details aspects of Celtic culture, history and spirituality. 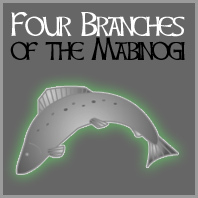 This section will be added to, in order to build up an online resource of source material, starting with the Welsh material beginning with the tales from the Mabinogion.